Night Marks Electric Trio is releasing “Walk Inside Your Dream” of their upcoming debut EP released on U Know Me. The track features Washington-based vocalist AB who most of you might know from his work with Black Milk and Slum Village. The Polish trio, heavily influenced by jazz, soul and hip-hop, received worldwide recognition after having released their first single “Glorious Tune” with Raashan Ahmad. Rumor has it that Bilal was so impressed by the Trio after having heared Night Marks Electric Trio during the soundcheck, that he requested promoters to bring him to the venue earlier to be able to see their show. Their EP also will have a heavy hitting remix from IAMNOBODI on there, but more on that later. 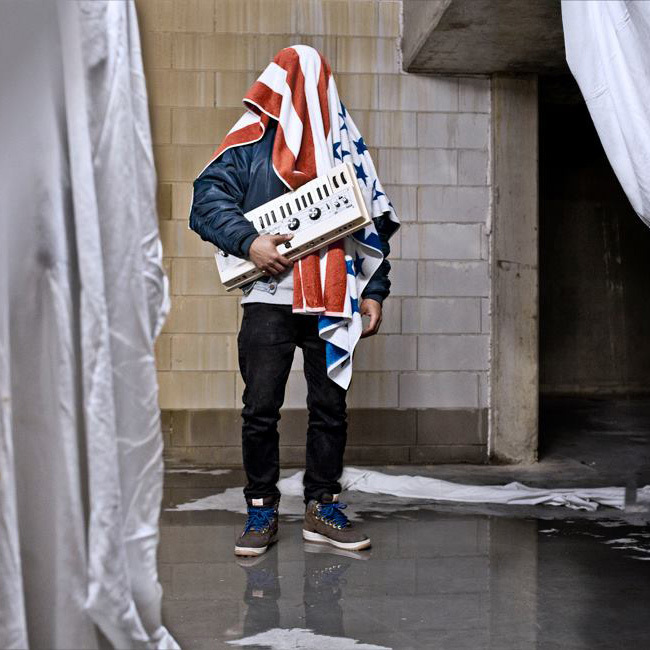 Radek Drutis, also known for his covers for Madlib, is responsible for the artwork. Digital release will be in late July and a limited run of 500 vinyl copies are scheduled for early September. Very thankful that it’s another one of those WOW weeks again! Incredible new music has been making it’s way into my ears lately and I feel blessed. Meet 18 year old SIAM from Ghent (Belgium). This astounding vocal artist goes to the conservatory of Tilburg (the Netherlands), where she studies jazz/light music. Miss SIAM is inspired by The Weeknd, Lykki Li and Miles Davis. 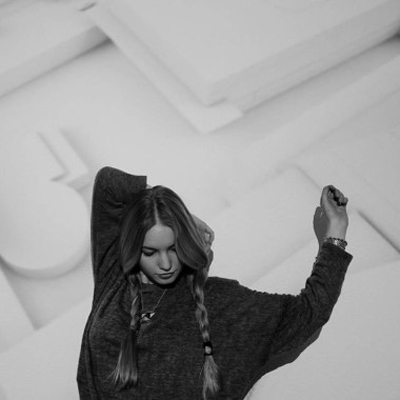 Her debut solo release, “Same Thing“, was produced by Faisal and sounds refreshingly nice. We have high expectations already, so keep a close watch on young Isolde. Spread the word and you know where you heard it first! 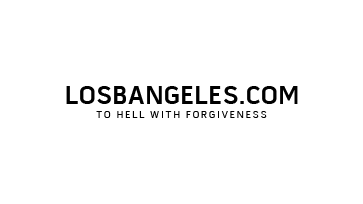 Steve Nalepa is an esteemed music technologist and audiovisual producer, who is also a DJ/VJ who’s mentored many of today’s top artists in Ableton Live. 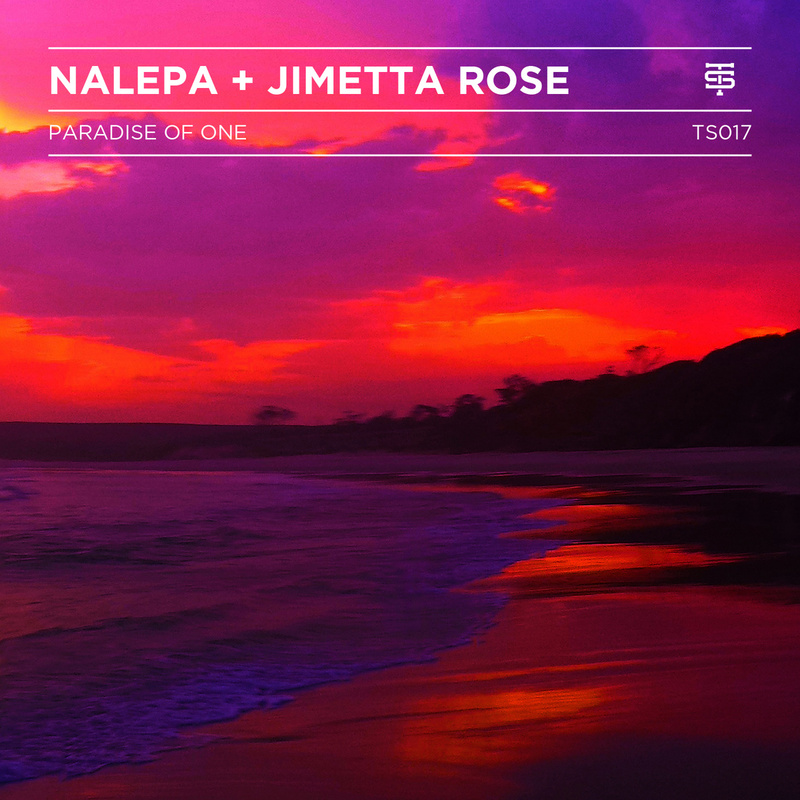 Together with Penthouse Penthouse he runs the label Team Supreme and today he has a brand new song out called “Paradise Of One” featuring the lovely Jimetta Rose. Visit Nalepa’s Bandcamp page to scoop up this little gem. 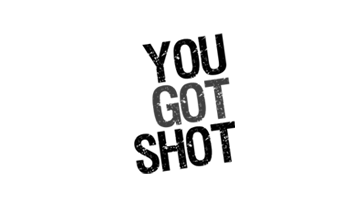 Now as a frequent visitor of the site you might be familiar with Jimetta Rose. If you’re not go ahead and educate yourself, because she has an impressive resume. Loving the new track she did with Steve, because it’s a super soulful and almost ambient ballad that will tickle your ears and make your soul giggle with delight. Hence the track title! Young Taylor McFerrin has been amazing us with beautiful music lately. The three singles leading up to his full-length “Early Riser” album have been nothing but astonishing. With an all-star lineup including Nai Palm, Emily King, Robert Glasper, Thundercat, Ryat and father Bobby McFerrin this was bound to be superb. Luckily the rest of this masterpiece is just as good as what our ears have been fed till now. We picked our two favorite songs (“Florasia” and “Stepps”) of Taylor McFerrin’s Early Riser to give you an idea how incredible this really is. I’m definitely purchasing this on vinyl and I suggest you too pick up one of the best releases of 2014. 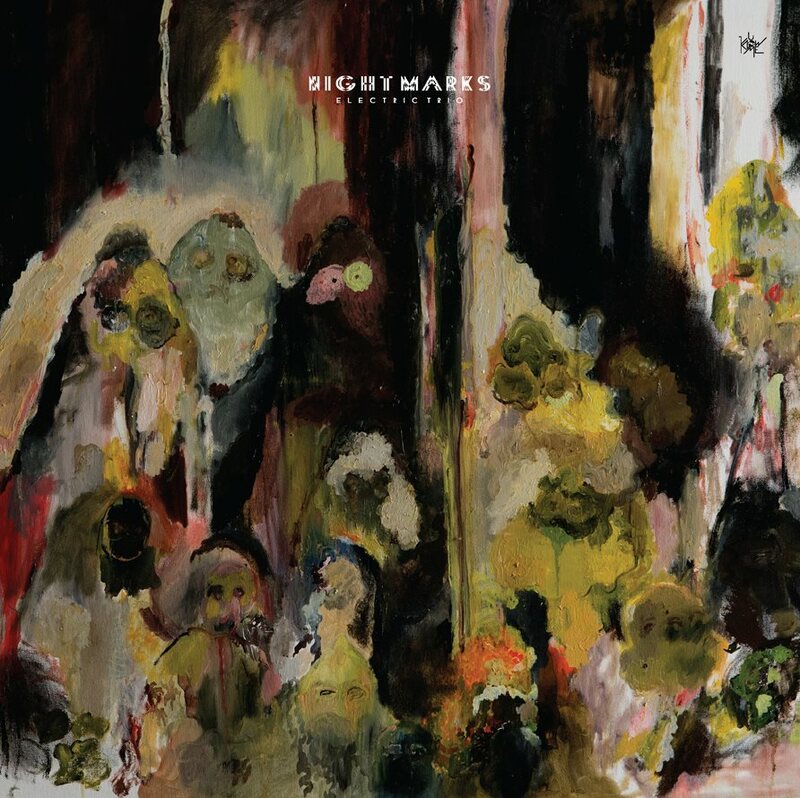 The album is available via the Ninjatune shop or at your local record store. 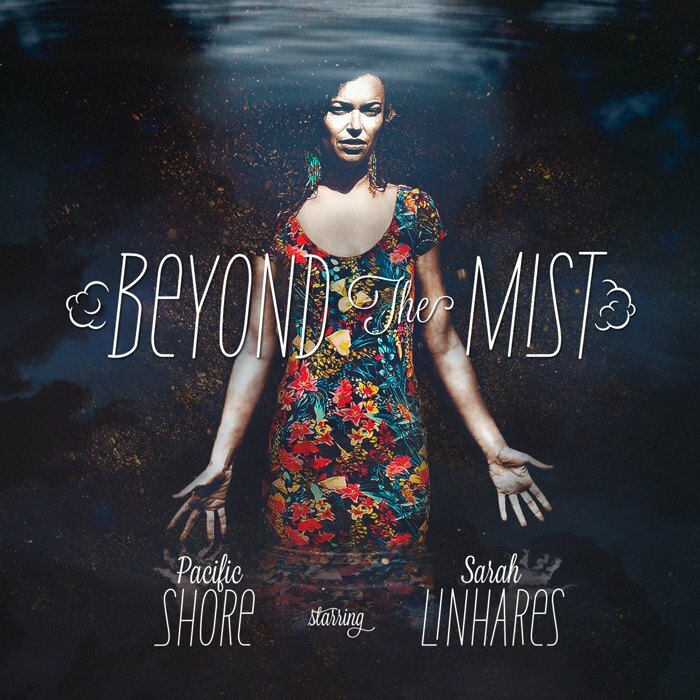 Pacific Shore is about to put out their first full-length album ‘Beyond The Mist‘ on Cosmonostro. On this project the French producer duo (Stanley Bloom & Mike Ro Wave) delivers twelve soulful songs to get you through this summer. Miss Sarah Linhares lends a helping hand with the vocals on most of the album, while Moka Only drops some serious rhymes. The track “Street Confusion” immediatly won our hearts upon first listen with Sarah providing lovely Badu-esque vocals on a production that’s sticky and sweaty like a humid summer night. We’re very to happy to premiere this on our Soundcloud page exclusively, so make sure you like, repost, share and pre-order the full release that drops officially June 16th! 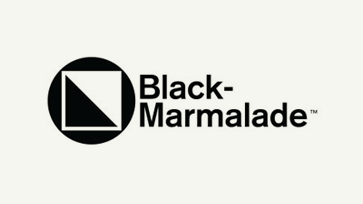 I thought I’d take a little time out to introduce you to the latest single from DJ Fudge & Hallex M. Now here’s a collaboration I wasn’t expecting, but the duo recently unleashed the glorious “Simpatico” into the world featuring UK Soul legend Omar. The song is a perfect fit with Osulande’s Yoruba Records and laaawd does Omar deliver on this track! 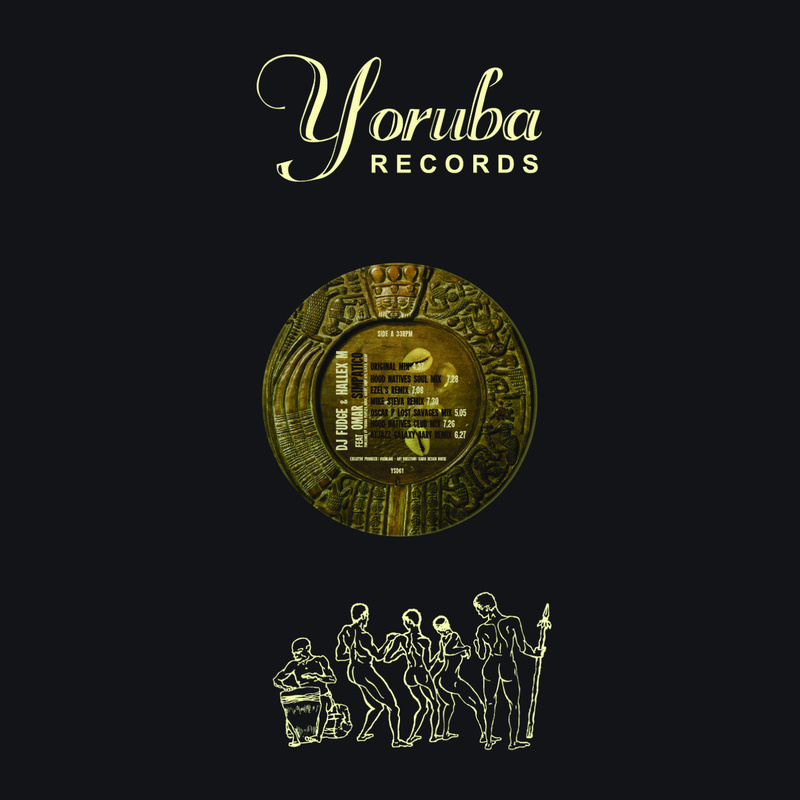 Soulful House at it’s best with various remixes from Atjazz, Hood Natives, Ezel, Mike Steva and Oscar P. I suggest you take a peek at Yoruba’s Bandcamp page and browse their discography. 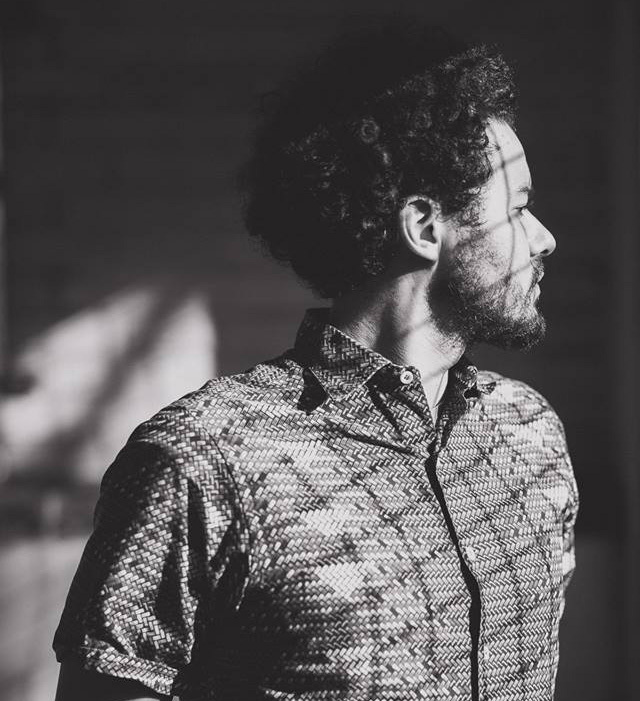 Reginald Omas Mamode IV returns after having released his impressive debut “Do You” EP. With his sophomore “As We Move” EP, due to release on Five Easy Pieces next month, Reginald will take you on an organic soul ride. Just take a good listening to “Understand Me” and prepair yourself for what’s in store! The Canadian crooner is back! 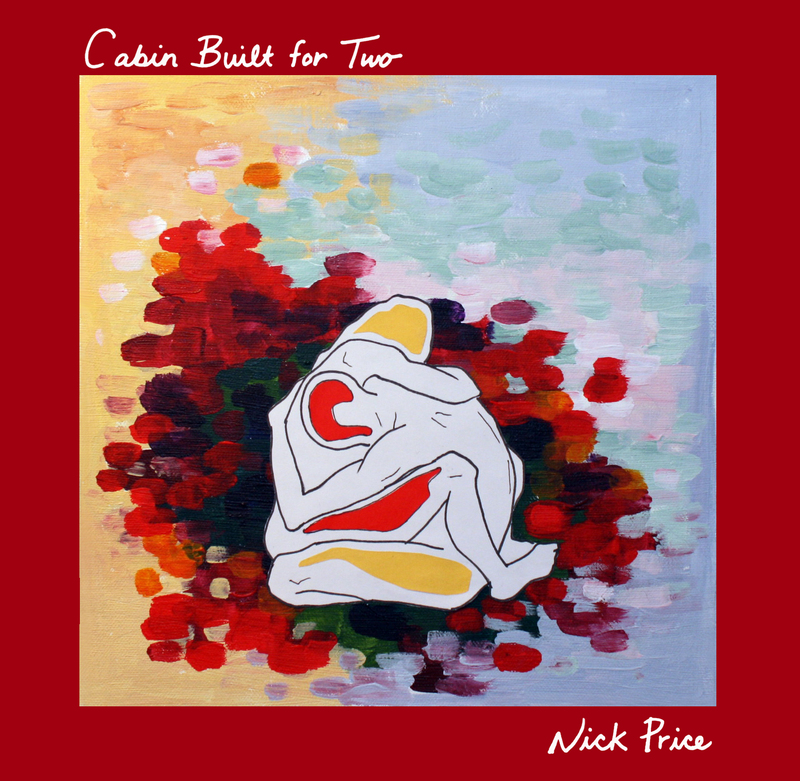 After having released the very impressive debut song “Naked Souls” last month, Nick Price returns with his second single entitled “Cabin Built For Two“. With a little help from Max Bryk (1/3 of the band Moonchild) on the keys, Nick shows us he’s a hopeless romantic and far from a one hit wonder. This summer his EP will be released as a free download, but for now go swoop up this single for free! Recently I was chilling with Nick and Seravince in Vincent’s studio and a collaboration is well on it’s way. Stay tuned for that!